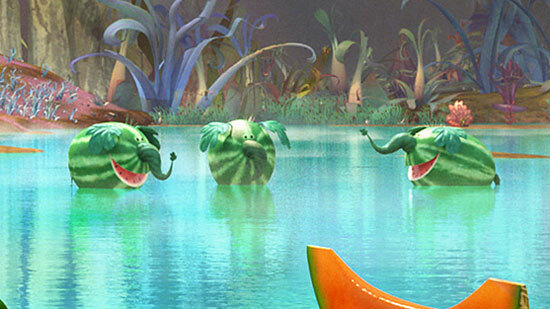 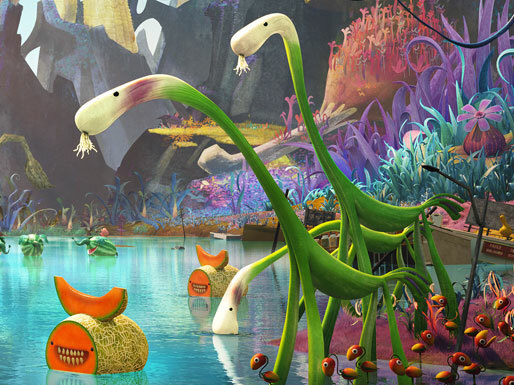 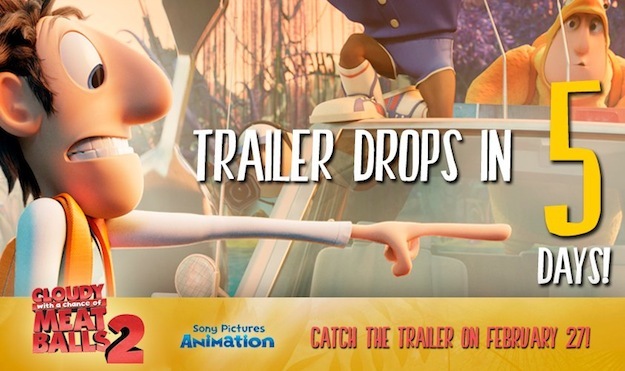 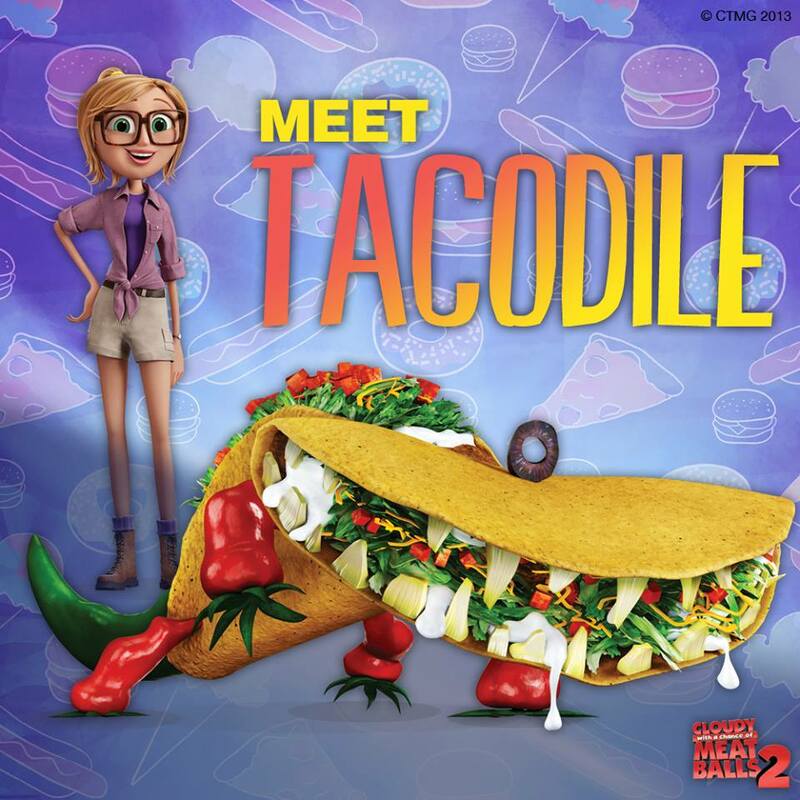 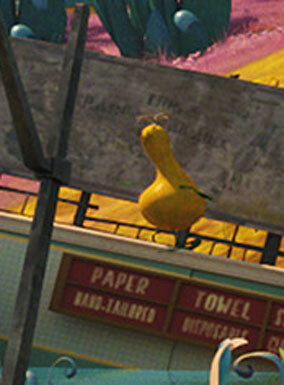 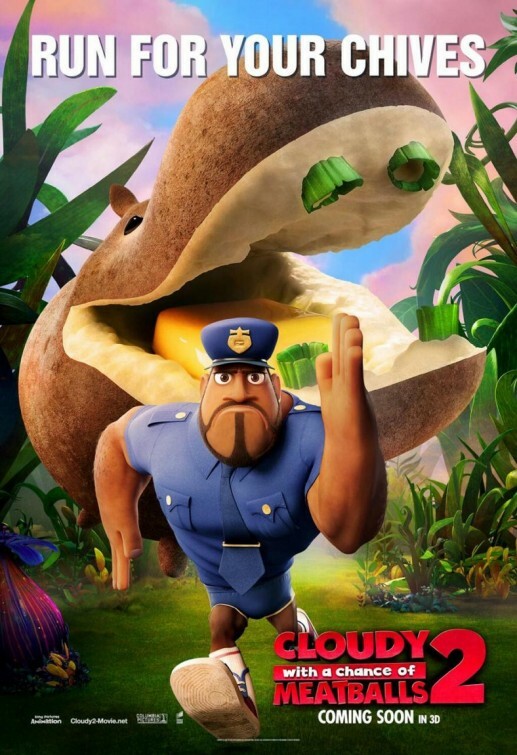 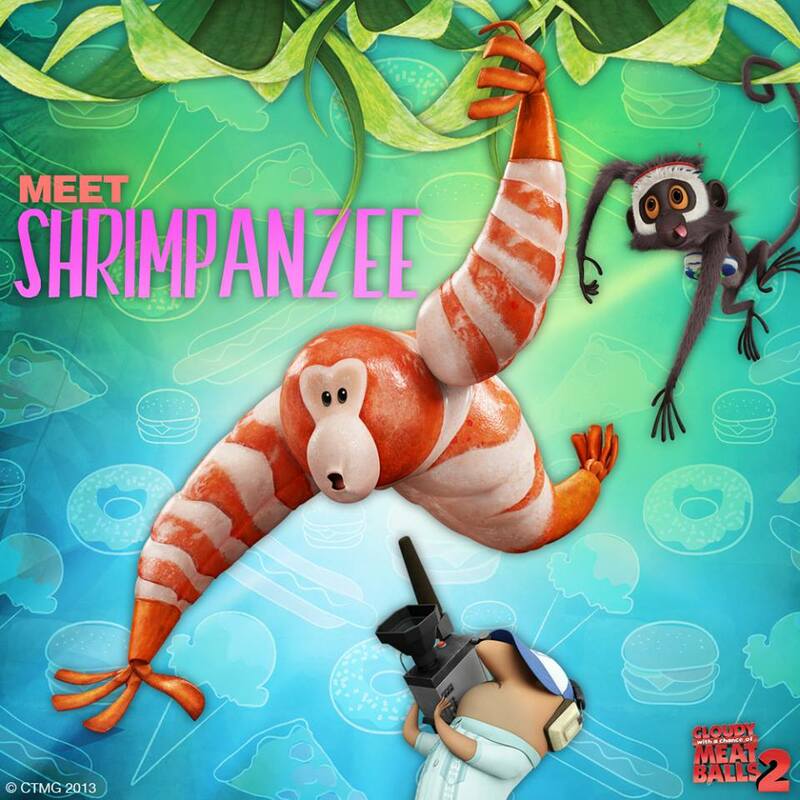 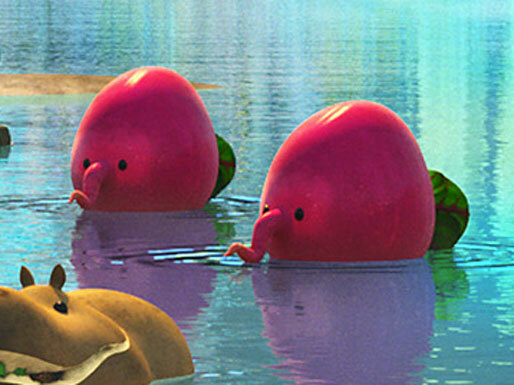 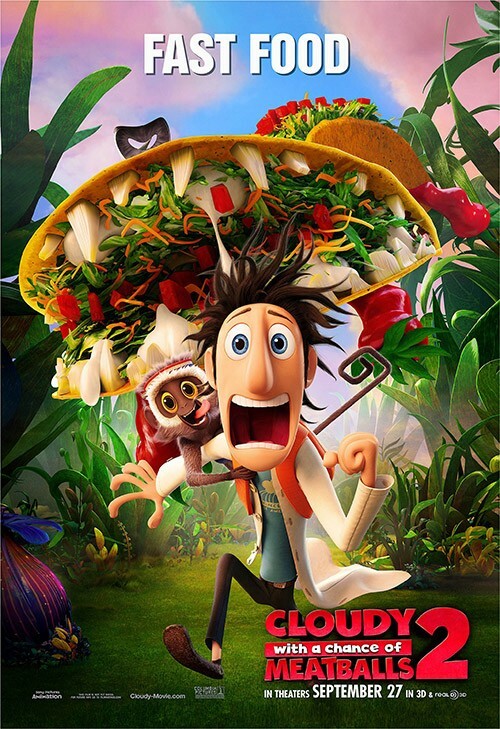 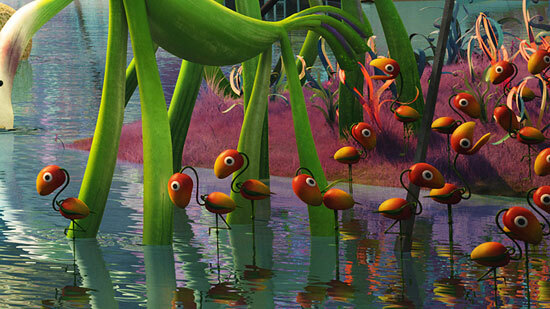 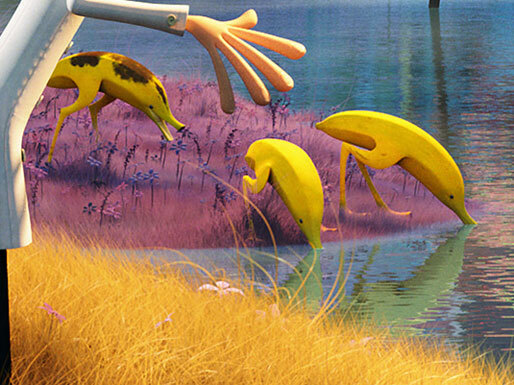 The movie Cloudy With A Chance of Meatballs 2 : trailer, clips, photos, soundtrack, news and much more! 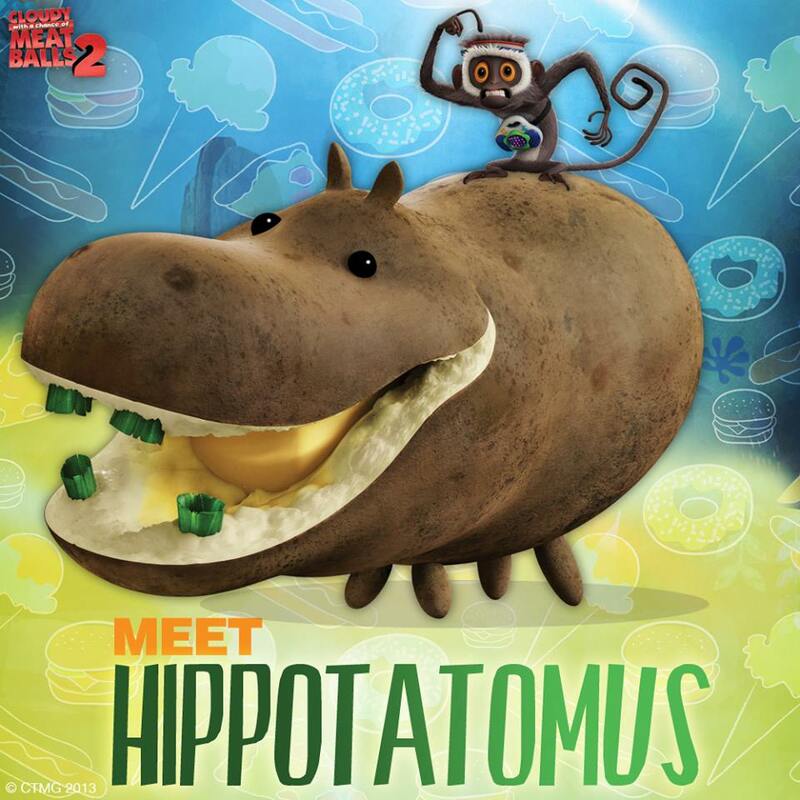 God, now I feel like creating my own food-animal hybrids with vegetables from my fridge! 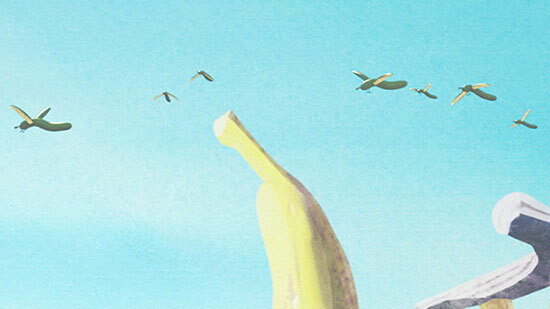 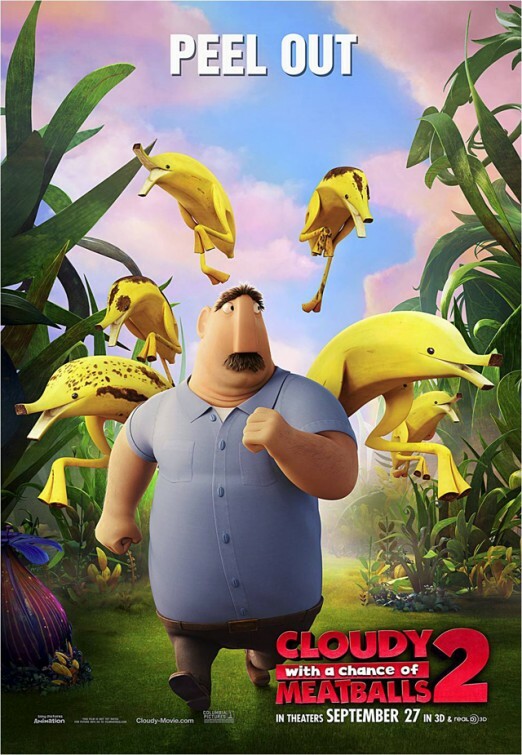 Flint and his gang are back for a new delicious and epic adventure on that crazy island! 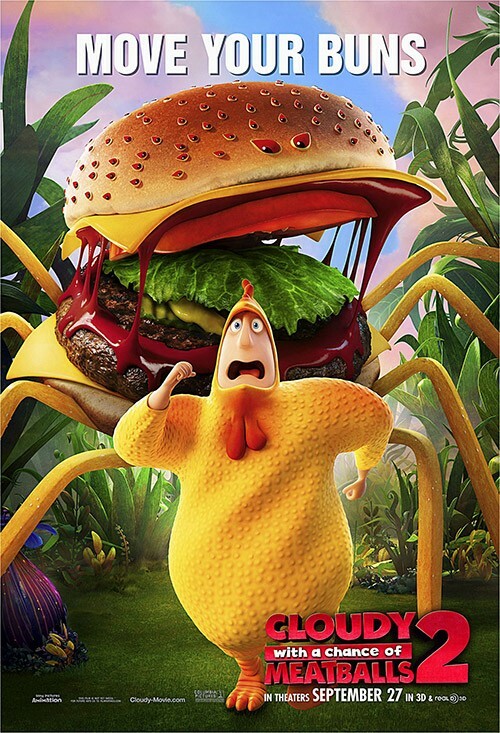 Any favorite food-animal hybrid? 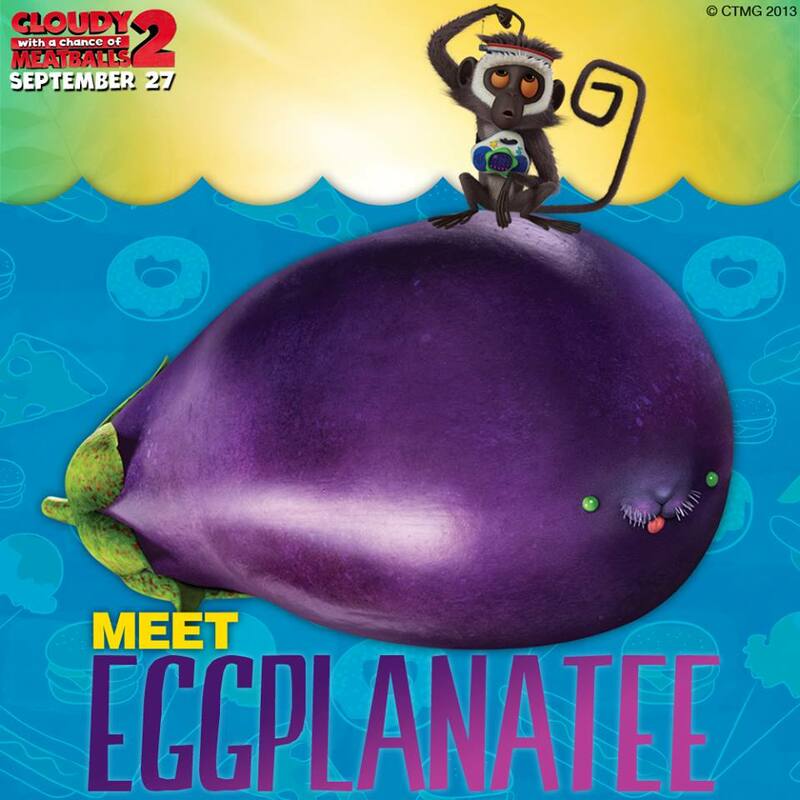 Want to have it for pet? 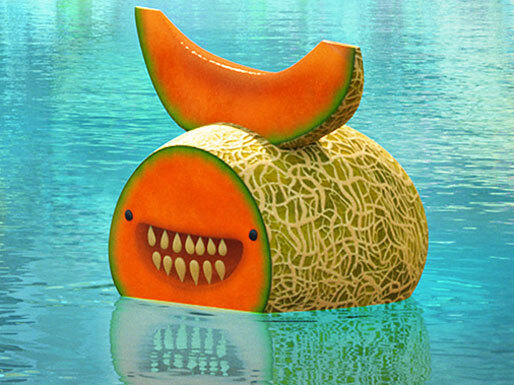 Or just to want to eat it? 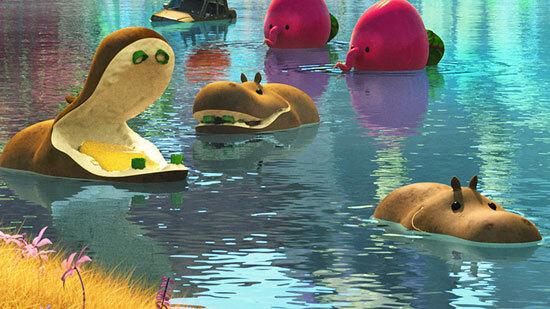 The food chain is getting an update: what you’re used to eat may well start to try to eat you! 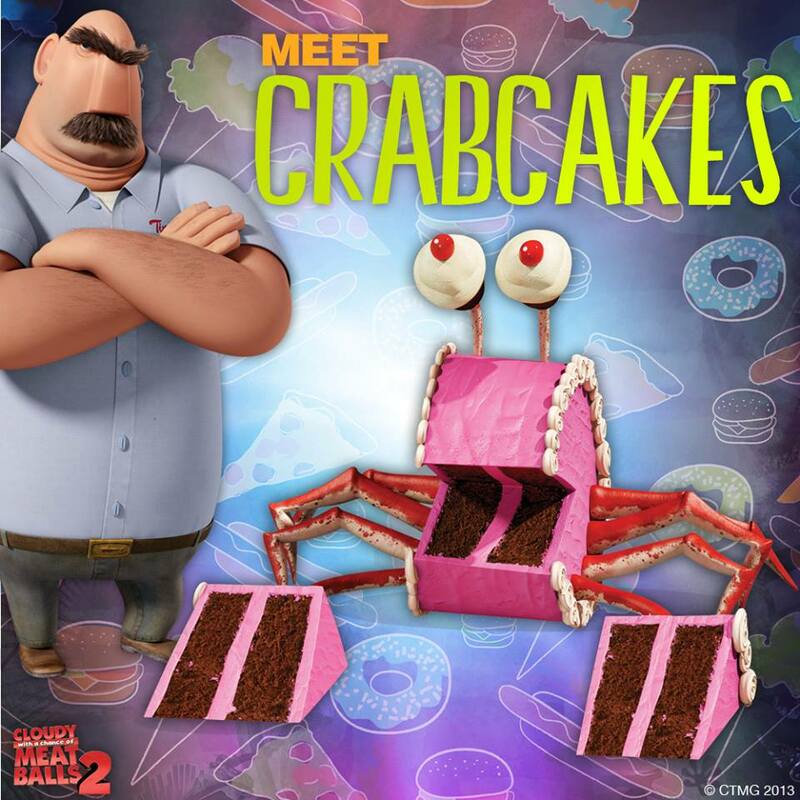 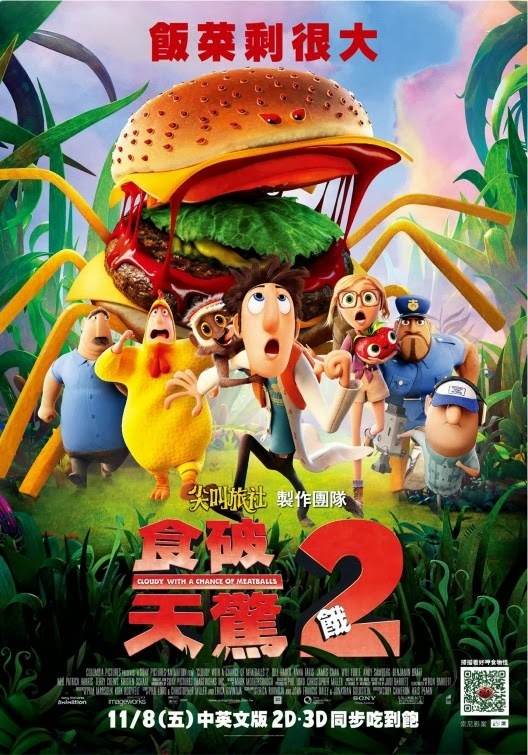 Do you think the sequel will be as delicious as the first film? 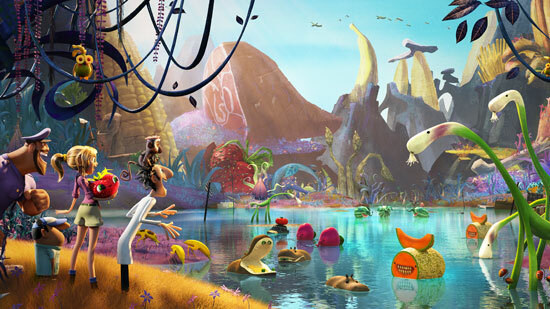 The film is directed by Cody Cameron and Kris Pearn. 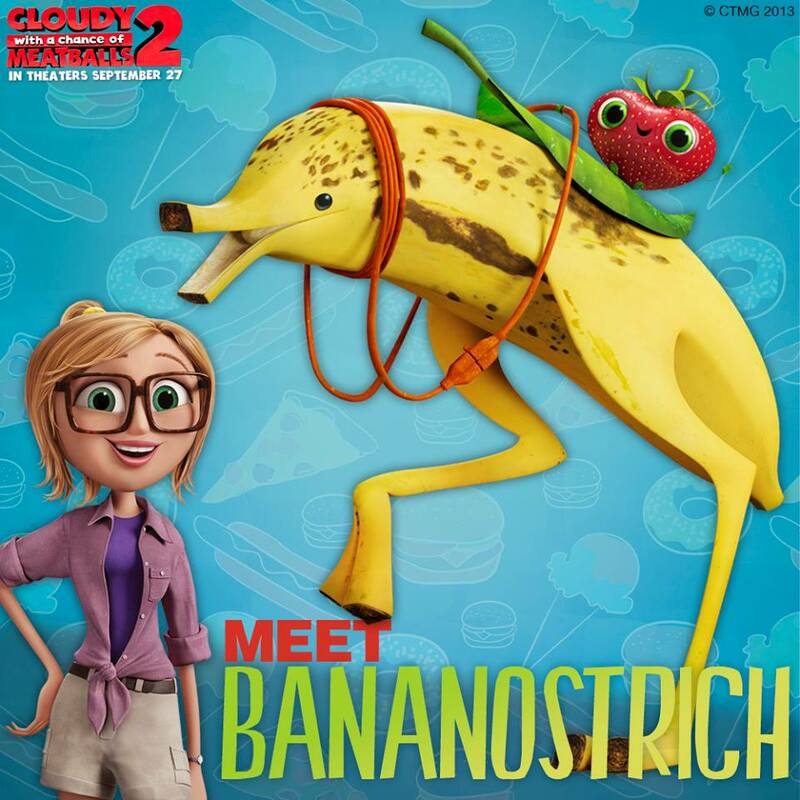 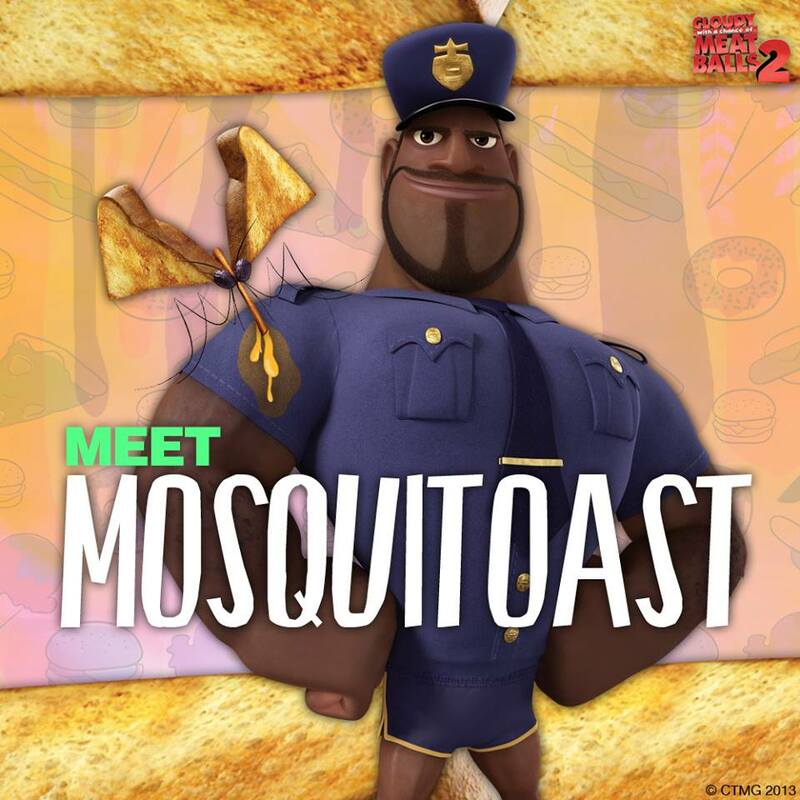 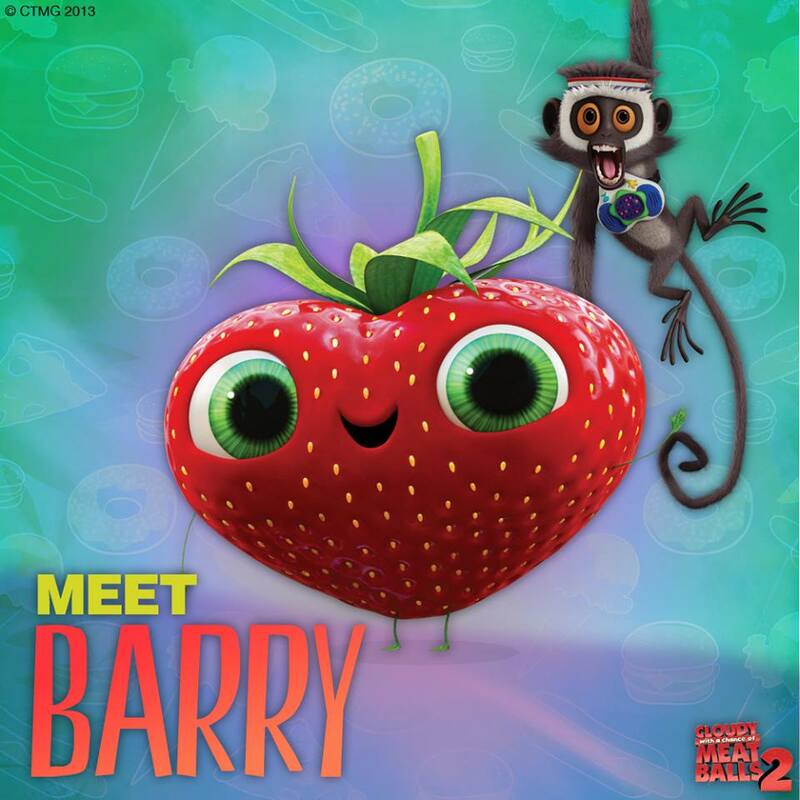 Cloudy With a Chance of Meatballs 2 is no pic-nic! 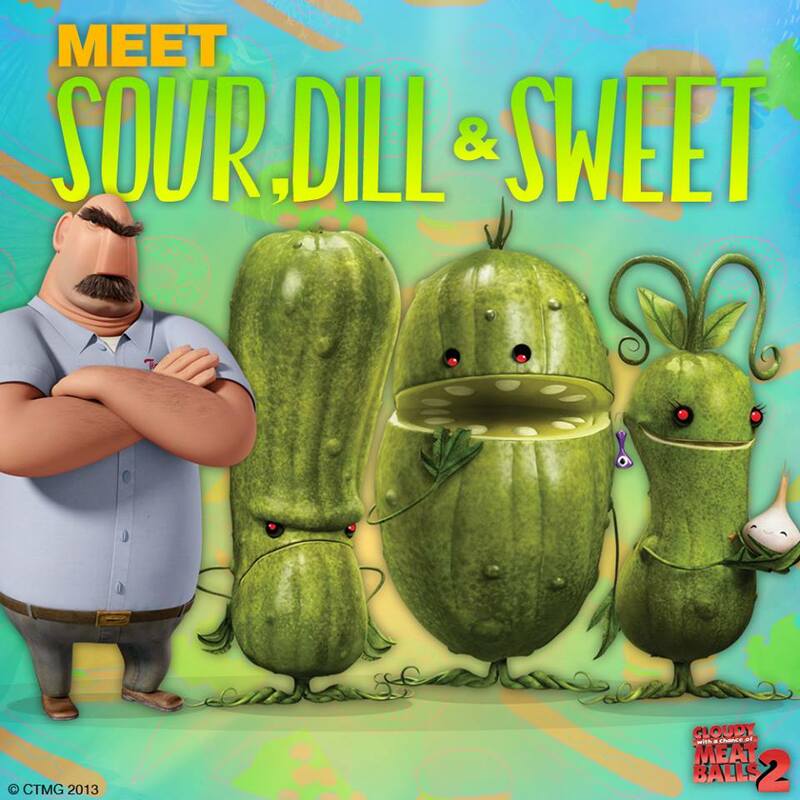 Are you ready to join Flint and his friends to save the world? 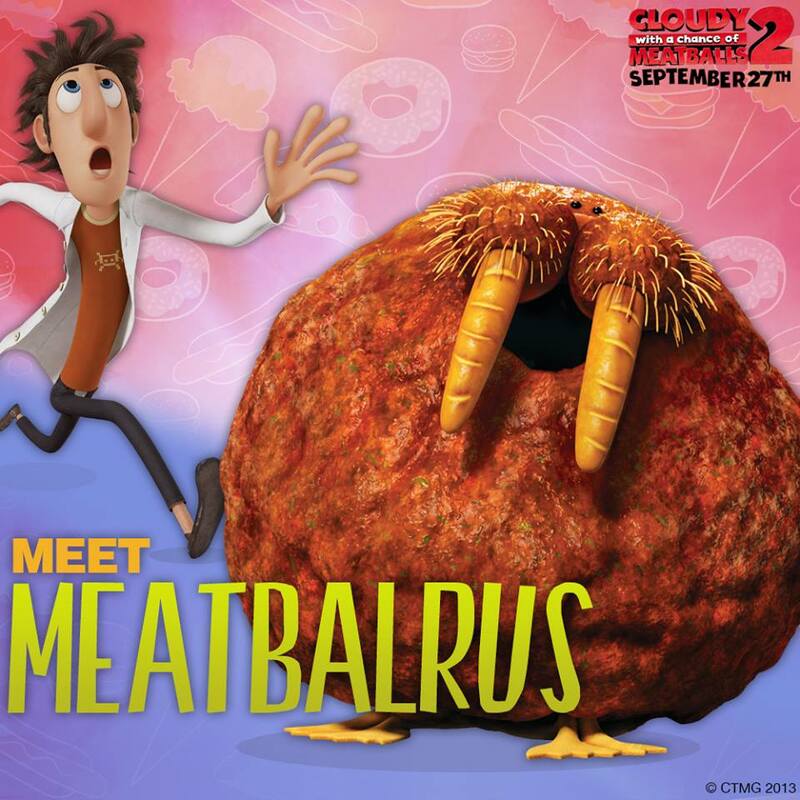 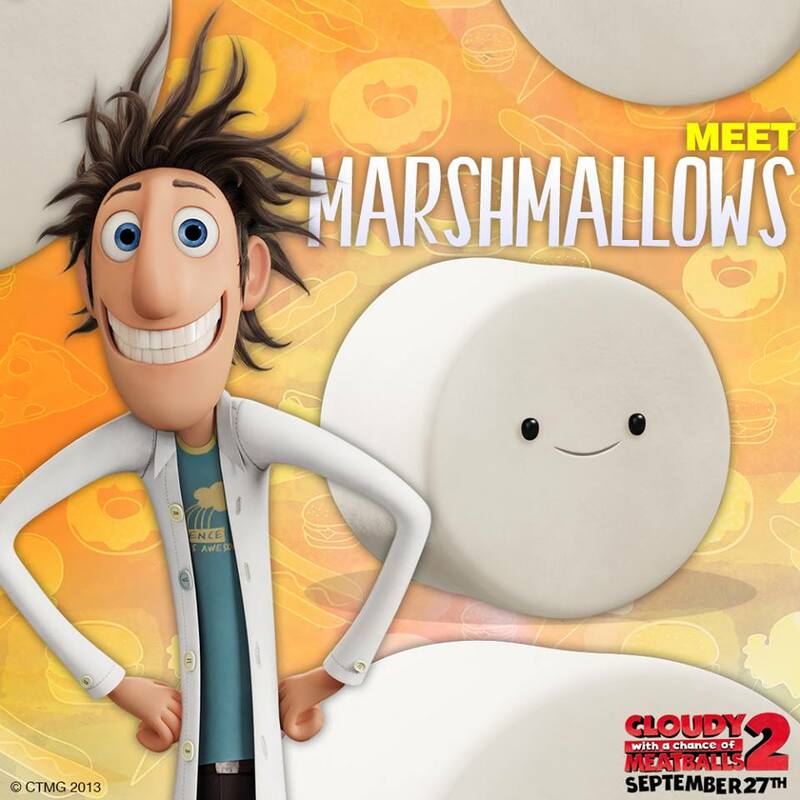 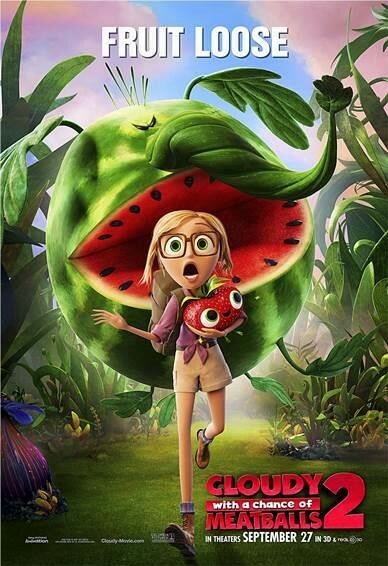 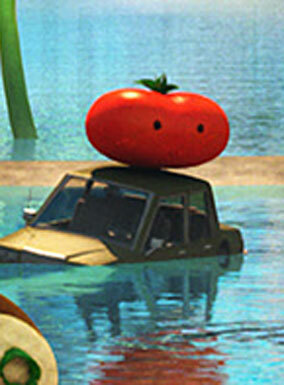 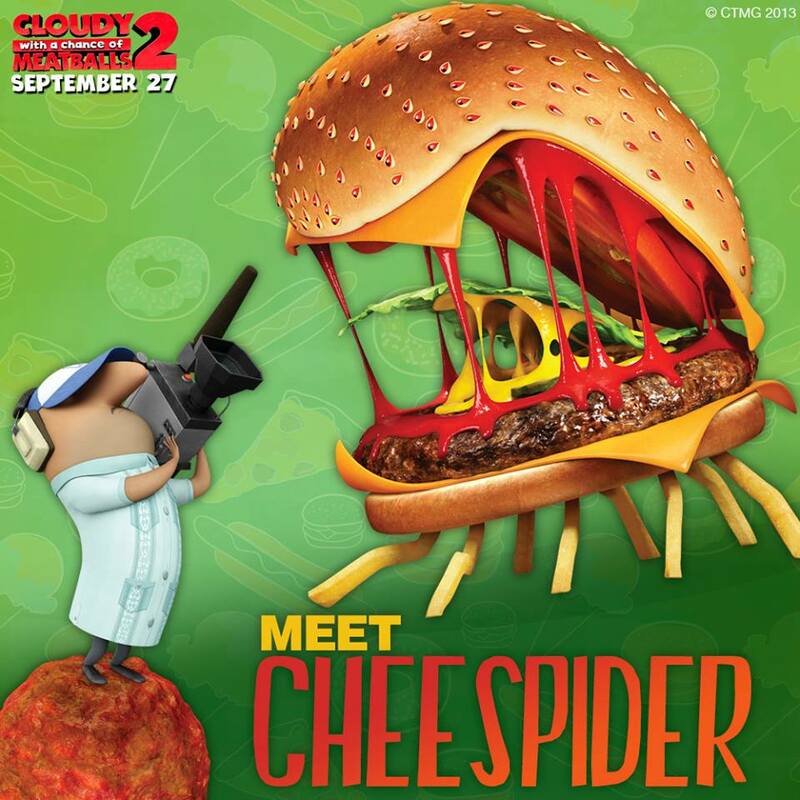 The release date of Cloudy with a Chance of Meatballs 2 is set for September 27, 2013. 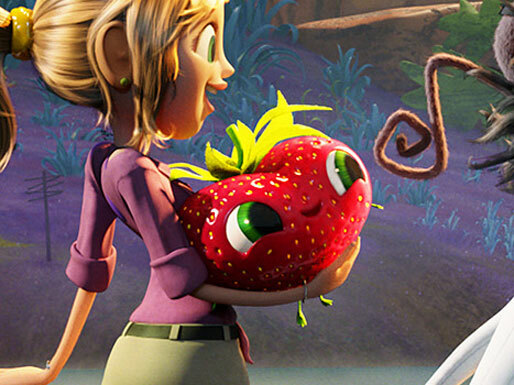 Wondering about something: could a vegetarian eat that tomato or that strawberry? 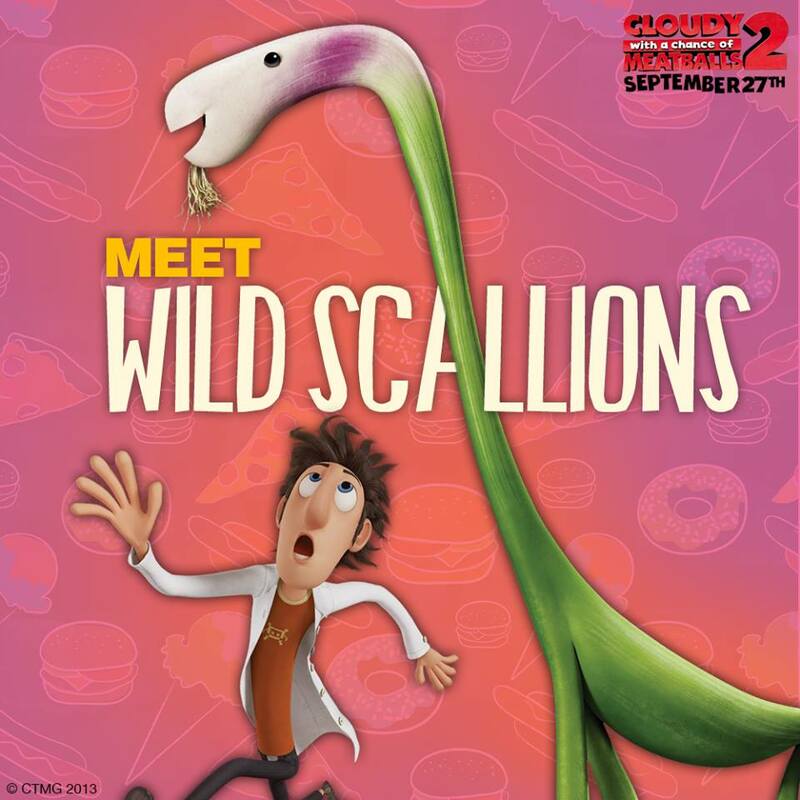 The film will hit theaters on September 27, 2013. 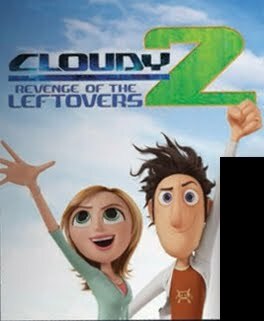 The plot hasn’t been revealed yet. 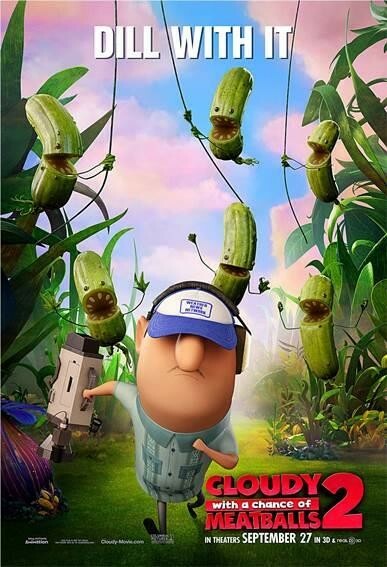 We just know the film will be based on a new original story. 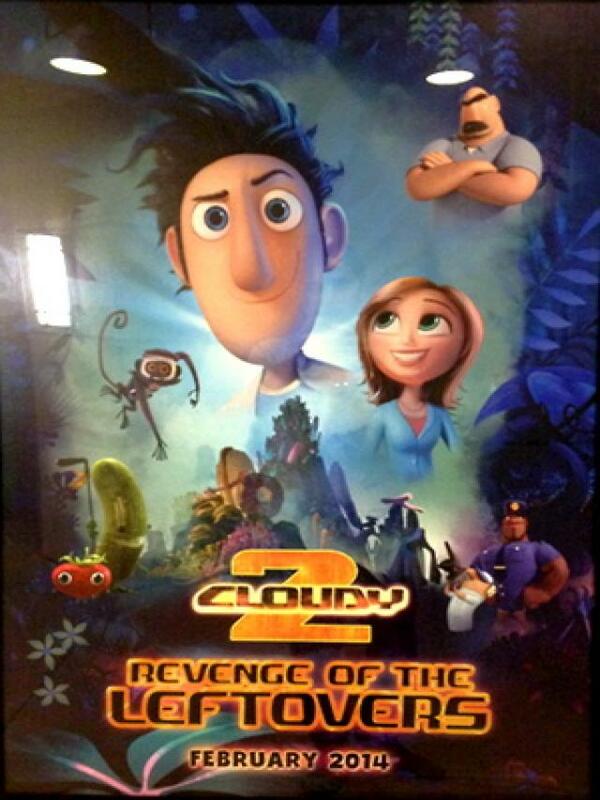 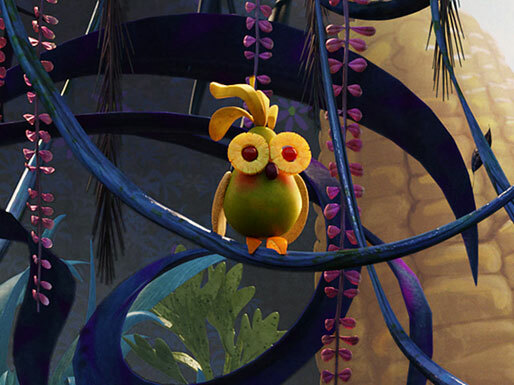 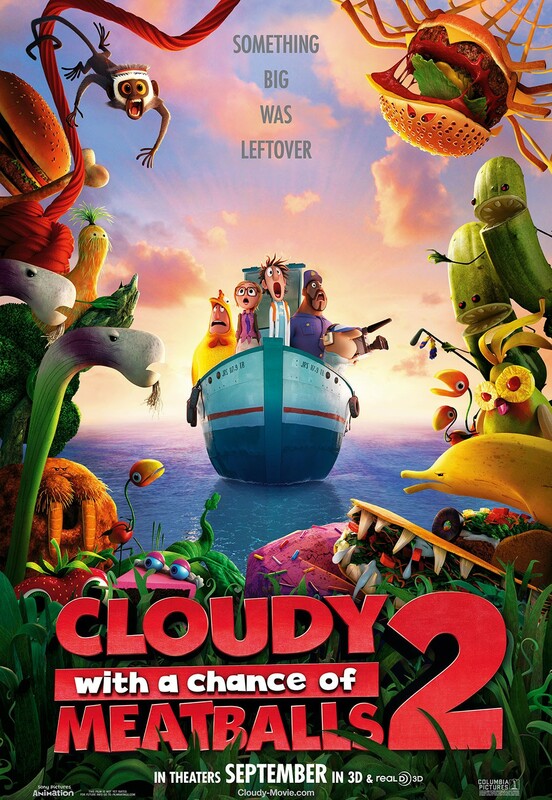 And according to IMDb the release date of Cloudy 2 is set for December 20, 2013. 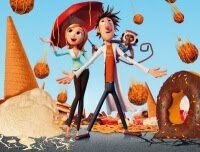 Screenwriters John Francis Daley and Jonathan Goldstein (they both co-wrote the script of Horrible Bosses) have been hired to pen a script for the sequel to Cloudy With A Chance Of Meatballs. 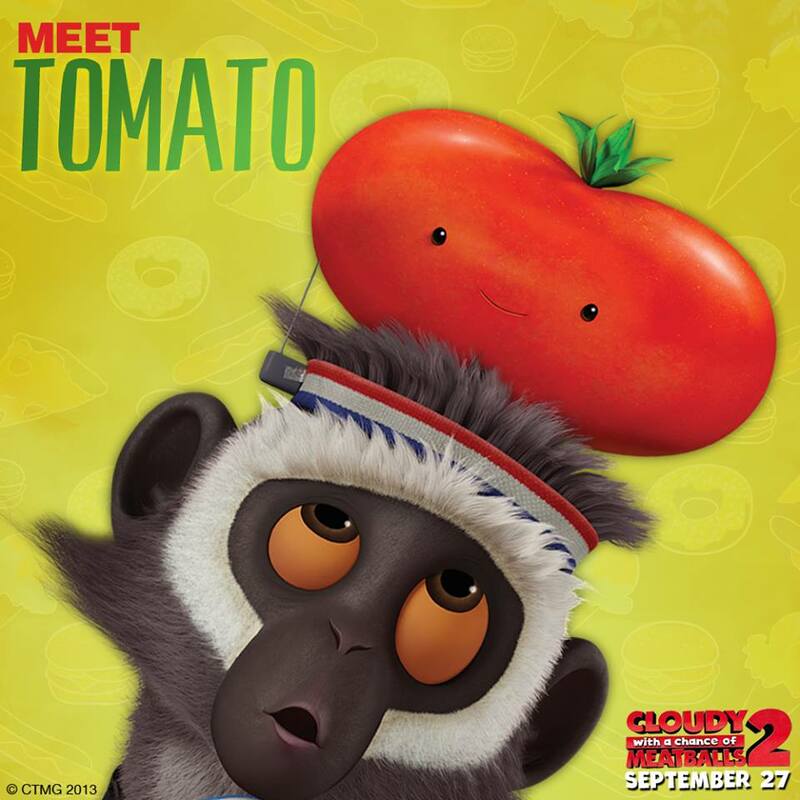 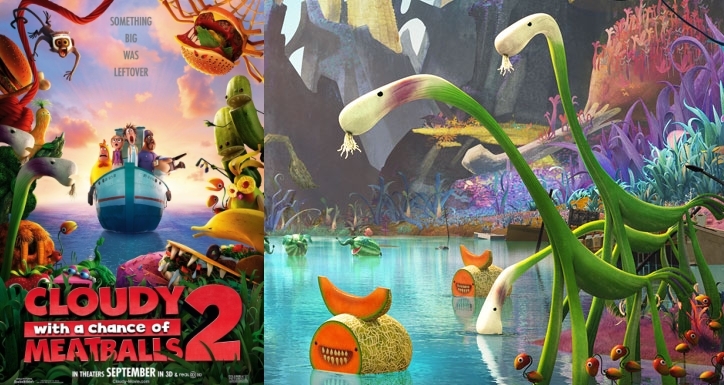 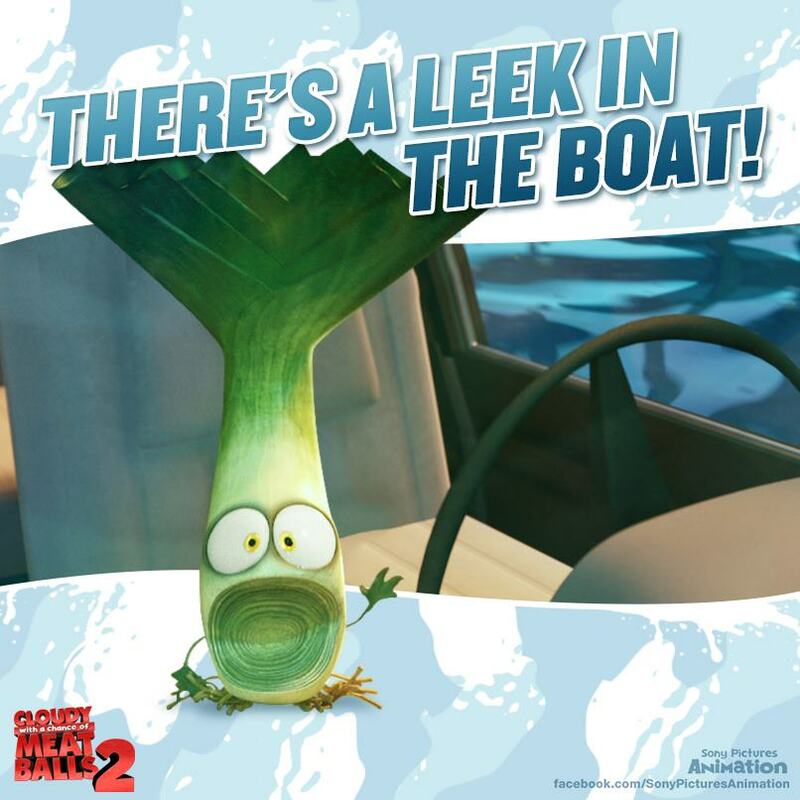 From what I heard, Cloudy With A Chance Of Meatballs 2 won’t be based on Pickles to Pittsburgh, the second book, but rather on a new original story.